Poor tires. I wonder who would replace them. 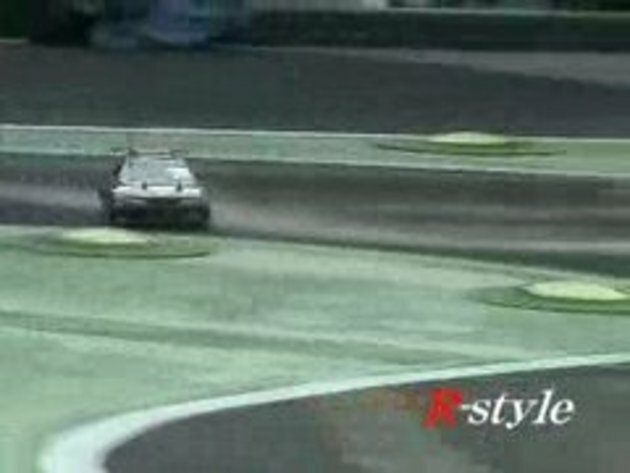 you got drifting and you got drifting, but this is MAD skills! wonder if they have secret nitro switch !!! #1, Maybe they do drift in real cars and thats why they know when to acc. brake, turn etc. There's not as much skill here as you immagine - they will definatly be using a drift-assist chip which uses accelorometers to adjust the wheels automagicly! #1 Don't you mean : For people who have the brains not to do this with real cars ?